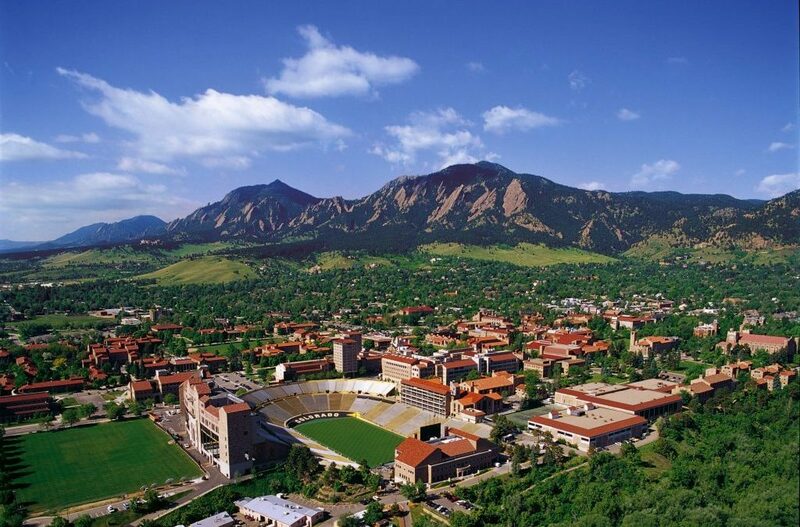 Between the 1960s and 1980s, many entrepreneurs, attracted by Boulder’s refreshing and outdoorsy lifestyle, moved in and started businesses in the natural foods sector and the computer storage industry. This brought in talent and laid the infrastructure necessary for Boulder to become an early hub for internet-oriented businesses in the 1990s. The population in the 1990 census was 83,312, now it’s 107,125. The cost of living has gone from 106.3% of the national index to 186.9%. The median income has gone from $29,407 to $64,183. The average selling price of a home has gone from $201,750 to over $1 million.